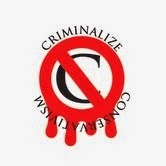 Criminalize Conservatism: The Conservative Circus Is In Town! The Conservative Circus Is In Town! ...but he's not the only one tumbling out of the car! 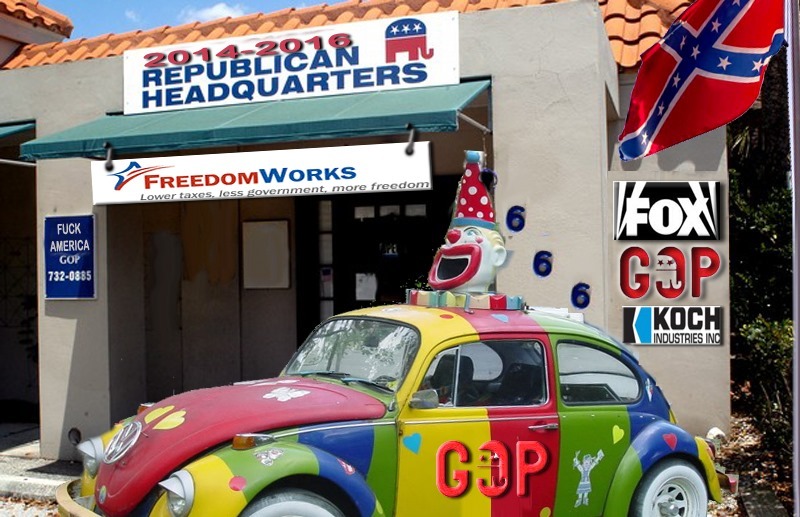 "GOP CLOWN POLL: ONE DUMB QUOTE FROM EACH TO BRIGHTEN YOUR DAY." "The CPAC conference was a plethora of comedy gold for reasonable people who like what Republicans would call “unreasonable” things. Things like gun safety legislation, fair tax rates, income equality, a greener planet and equal rights for everyone. "This is, unfortunately for the GOP, the best they have to offer. With an accumulated IQ of 53 and more experience with lobbyists than foreign policy, the Republican field of dreams is turning out to be more like a toddler’s sandbox." 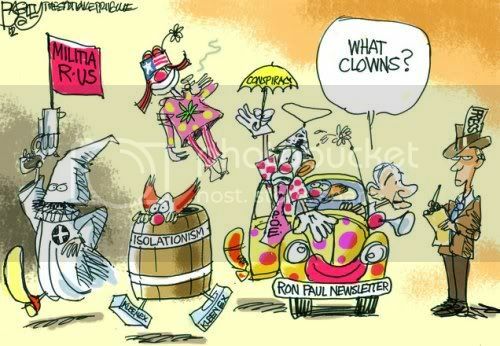 Can you recognize any of these Conservative clowns? ...and he's almost as comical as this guy. ...and here's how they break us up by looking sad! "TEARS OF AN ORANGE CLOWN: BOEHNER POUTS ABOUT OBAMA’S KEYSTONE VETO." "House Speaker and professional Tard the Cat look-a-like John Boehner shot orange soda all over the place when he pouted about President Obama’s promised veto of the environmentally devastating (and nil job creating) Keystone Xl Pipeline. "Following through on a promise, President Obama swiftly vetoed the Republican bill approving the Keystone XL oil pipeline, essentially killing the project for an extended period of time. "'Through this bill, the United States Congress attempts to circumvent longstanding and proven processes for determining whether or not building and operating a cross-border pipeline serves the national interest,' President Obama wrote in his veto message. (Reuters)..."
"New report says conservative chumps sent $50 million to right-wing ‘scam’ groups like SarahPAC." "Conservatives are finally starting to notice that sham activist groups are ripping off Republican donors, after dismissing “liberal” reports about the scams. "Many of those groups have already been identified as sleazy in numerous reports, but the conservative website admits many of those were likely shrugged off by GOP donors and activists. "Two Super PACs – Tea Party Army and Republicans for Immigration Reform – gave no money at all to candidates through independent expenditures or direct contributions, the study found..."
"Eight other groups – including The National Draft Ben Carson for President, Tea Party Express, SarahPAC, and Tea Party Patriots – gave less than 10 percent of their expenditures to candidates..."
...because they can obstruct everything that's good for their country. So we need to remove the elephants from our politics too, before the whole country becomes a Conservative circus. It's too easy to make fun of Conservatives until we realize that their clownishness is just a cover for their criminality. Conservatives can be clowns, but their raison de etre is to steal and destroy to achieve their Grand Plan of creating the New American Age of Feudalism. Shouldn't we have laws against this?